The BEST Practice Facilities In The Region! 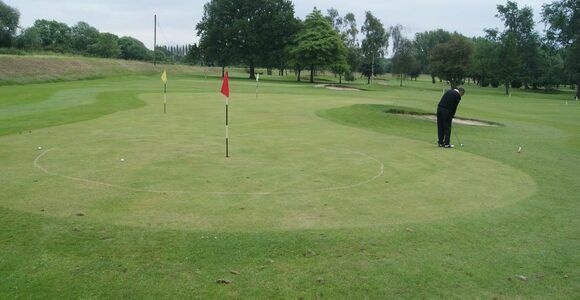 Didsbury Golf Club provides the most extensive practice facilities of any Golf Club in the region. 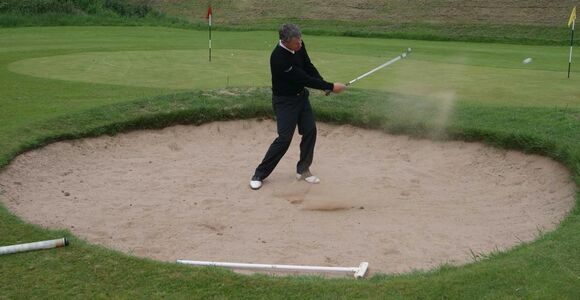 Consisting of three separate defined areas these facilities enable both Members and visitors to improve their skills in all aspects of the game. 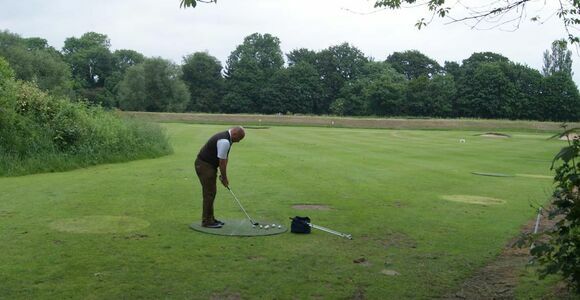 This area contains approximately six acres and allows golfers to hit shots up to an average distance of 260 yards. 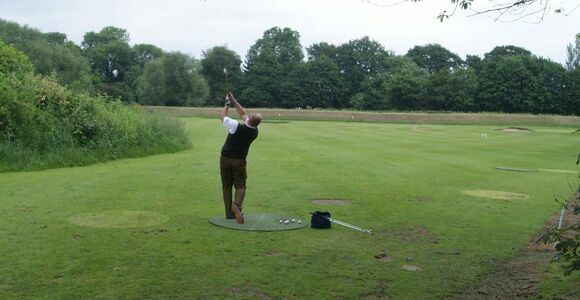 This area adjoins the main practice ground containing approximately three acres allowing shots up up to an average distance of 140 yards. 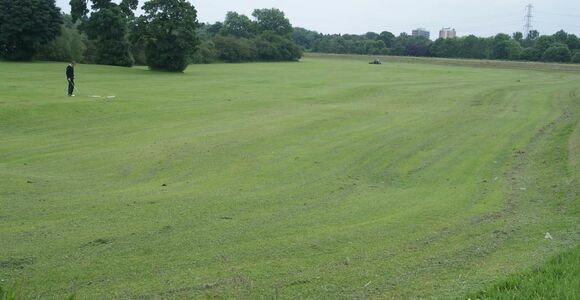 This area adjoins the first hole and contains approximately 1.5 acres. 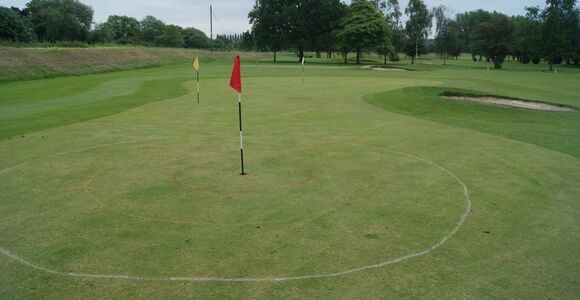 It has been laid out with mats and marker posts specifically to allow practice with short irons up to 100 yards and also includes practice greens and bunkers. In addition to these areas there are practice nets and of course the main practice putting green facing the clubhouse.